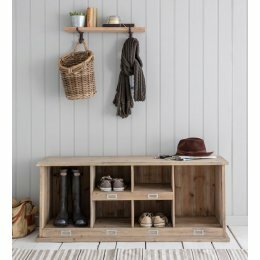 A lovely chunky storage solution, the 8 Drawer Storage Unit will provide indispensable storage space for almost anywhere in your home. 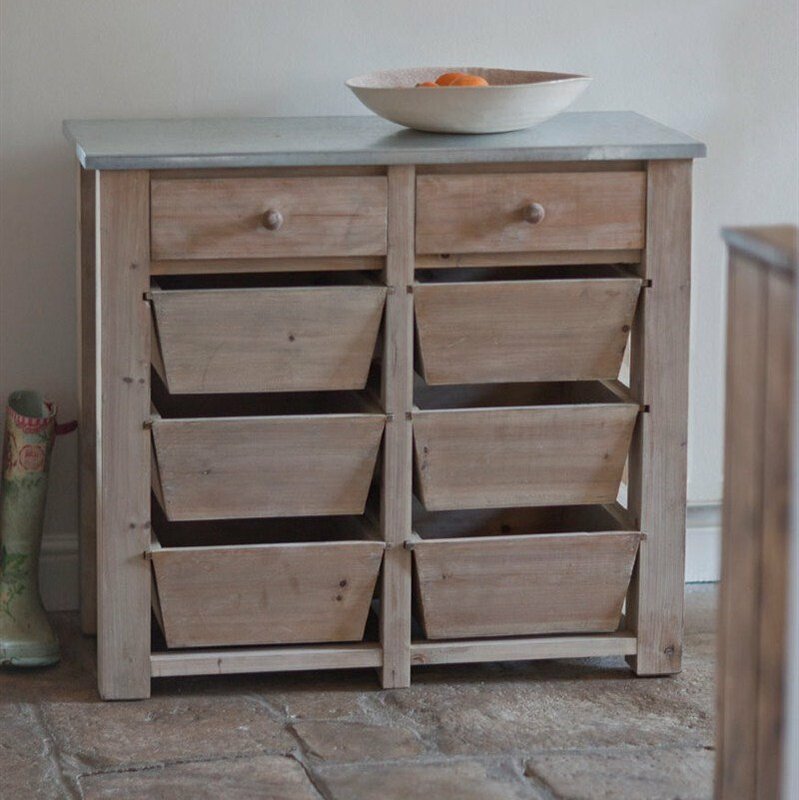 This freestanding piece of furniture comprises six portable boxes and a further two standard drawers, plenty of space for a variety of household items. 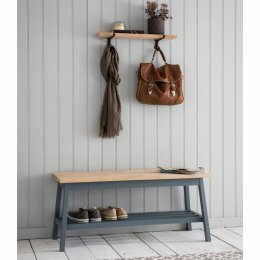 Made from Spruce with a thick zinc top, these units are designed to be hardwearing, robust and durable. Each piece is individual and the natural characteristics of the spruce are a unique feature. All packaging will be taken away. If there are any access restrictions please make our drivers aware when they contact you.